And we will not let them take that away. 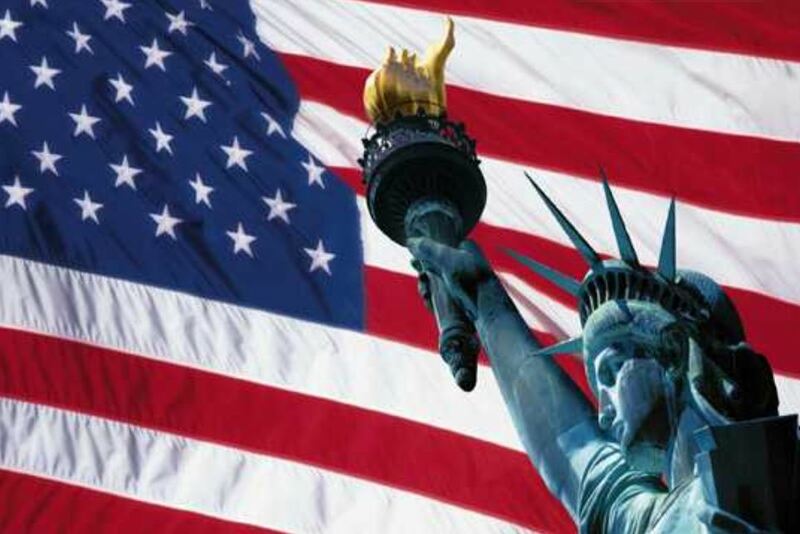 This July 4th, 2015 let us commit to fighting for the full restoration of our God given America. Pause here for ten minutes and regain your confidence in the goodness that is America as Lee Greenwood sings God Bless the USA over images of America’s goodness and her greatness. Here is Mr. Greenwood singing God Bless the USA live in a 1985 concert. You’ll love watching him perform. 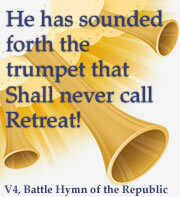 I know you, like me, are ready to fight for America and win! Have a wonderful and memorable 2015 Independence Day! 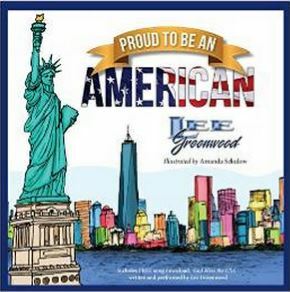 Lee Greenwood has a new children’s book out called Proud to Be an American. If you have children or grandchildren, I recommend you check it out. 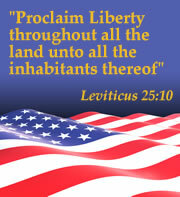 This entry was posted in American Promise, Celebrating America, Reclaiming and Restoring America, The Creation of America. Bookmark the permalink.